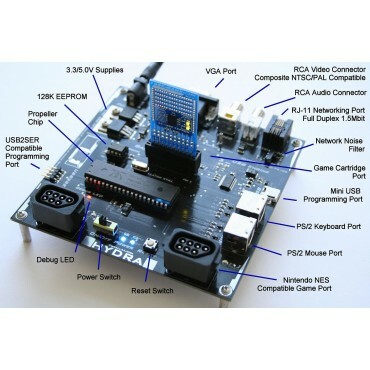 The HYDRA™ Game Console is based on a socketed 40-Pin dip version of the new Parallax Multiprocessing Propeller Chip. The Propeller chip is simplified cell processor very similar in concept to the Sony "Cell Processor" used in the Playstation 3. The Propeller chip is the main CPU of the HYDRA and runs at 80 MHz for an overall processing power of 160 MIPS (20 MIPS per processor). The Propeller has 32K of internal static RAM used for program storage and work space. While the HYDRA Game Console has a 128K of EEPROM storage. 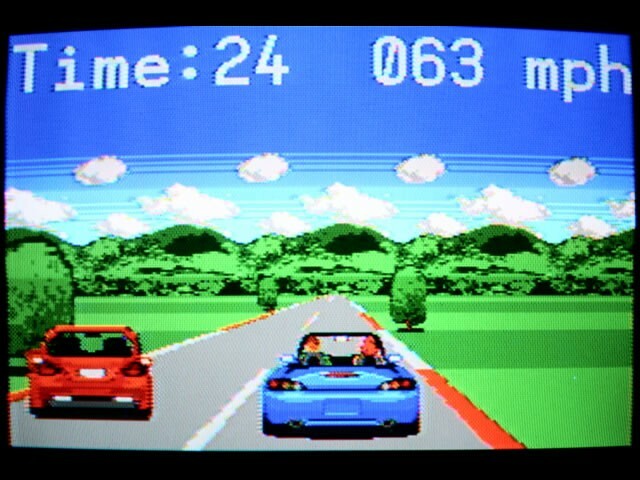 The HYDRA supports numerous interface devices such as NTSC/PAL video, VGA video, PS/2 ports, networking, Nintendo compatible gamepads as well as a 20-pin expansion port header used to plug small 1x2.5" cards into. Also, as Propeller chips are upgraded the 40-Pin dip Propeller chip can be removed from the HYDRA and upgraded since its socketed. Additionally, the main clock crystal on the HYDRA can be replaced for"overclocking experiments". The HYDRA graphics and sound are generated by the Propeller chip's internal hardware via a hardware/software combination. 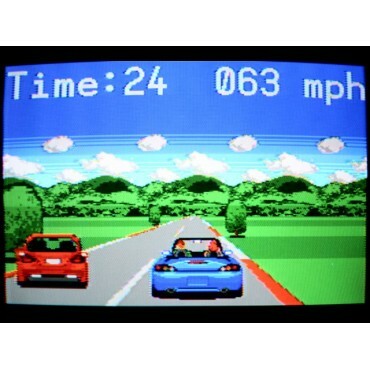 The HYDRA is capable of generating very high resolution NTSC and VGA displays with up to 256 color variations. The basic palette of the HYDRA is 86 colors. 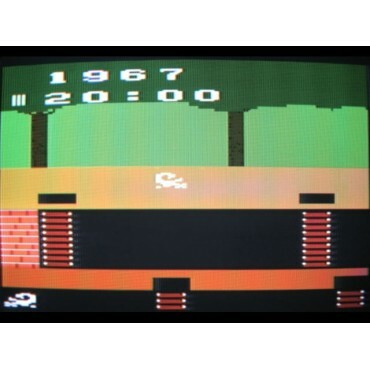 Screen resolutions are 100% software programmable and thus the HYDRA can generate almost any kind of tiled, bitmapped, or sprite based displays with the proper programming. 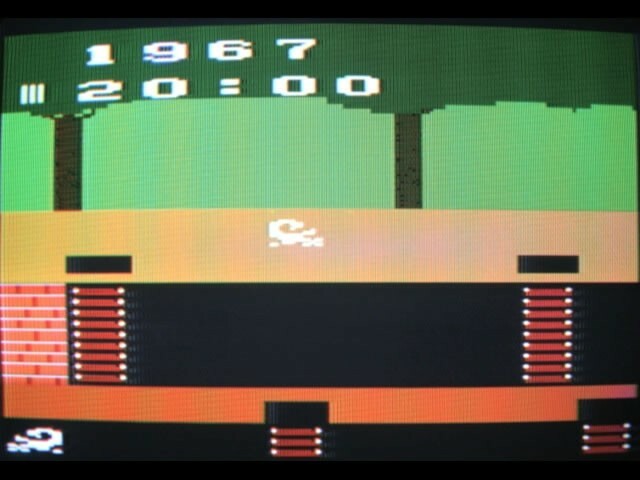 Numerous games and graphics demos show off the different techniques to generate graphics on the system. Sound on the HYDRA is generated via a 1-bit PWM (pulse width modulation) system. Currently, drivers come with the HYDRA that can support up to 11 channels with 22 KHz playback of pure tones as well as digital samples. A complete ADSR (Attack-Sustain-Decay-Release) software engine is included. Users of the chips like the AY8910 and SID chips from the C64, Atari, and other 8-bit computers will feel right at home. The Propeller chip is a 32-bit symmetrical multiprocessor with 8-independent cores. Each core can run its own program and has its own data. Thus, the Propeller is a MIMD (Multiple-Instruction-Multiple-Data) system. Basically, its like having 8 processors on the HYDRA. Each core called a "COG" has a local memory of 512 32-bit words that are used for both instructions and data. Additionally, each COG has 2 counters with numerous modes of operations, PLLs, and video serializing hardware. Thus, each COG is actually capable of generating video independently. The only coupling between the COGs is thru a common shared 32K Byte memory. Each COG accesses the shared memory on a "round robin" schedule. The architecture is RISC based with usually 4 clocks per instruction. Programming the HYDRA Game Console's Propeller chip is done via the Propeller Integrated Developed Environment (IDE). There are two languages that can be used: SPIN and assembly language. SPIN is very similar to C/BASIC and for beginners, while assembly language programming is for those that want the ultimate in control and speed. In either case, both languages are integrated seamlessly in the IDEand you simply write your code, compile, and download to the HYDRA via a USB connection (USB 1.0 or above required, cable included). HYDRA Chapter 16 Sneak Peek (.pdf). The HYDRA™ Game Development Kit is a complete edutainment platform to learn multiprocessing game development, graphics and media applications on the HYDRA™ Game Console. Based on the new Parallax multiprocessing Propeller Chip. For beginner to intermediate coders, you need only basic programming experience in any BASIC or C-like language to get started with the kit. The kit includes everything you need to get started (TV and PC not included). The kit also comes with a comprehensive book on game programming for the Propeller in Spin and assembly language - "Game Programming for the Propeller Powered HYDRA". Within the book, the HYDRA hardware is covered in grueling detail with schematics, descriptions, and tips allowing you to take full advantage of its resources, including its expansion port and game card. Written by best-selling game development author Andre’ LaMothe, the included book is your complete guide to developing games, graphics, and media applications for the Propeller Powered HYDRA Game Console. The book assumes you have only basic programming experience in any BASIC or C-like language. It covers all aspects of the Propeller chip from its architecture to using the Propeller Tool IDE for programming in both Spin and assembly language, with numerous demo programs to use as starting points for your own games. Included on the kit CD is all the source code and executables for all the included, games, demos, tools and examples. Additionally, the HYDRA Game Development Kit includes HYDRA BASIC which is a dialect of "Tiny BASIC" based on the specification originally published in "Dr. Dobb’s Journal" in 1975. 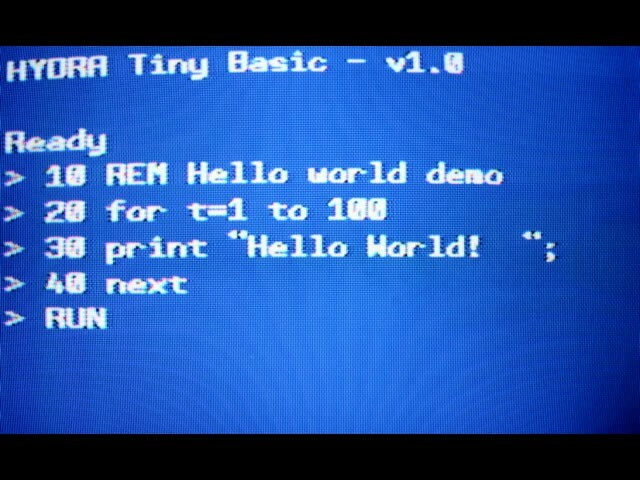 With this classic version of BASIC you can write programs directly on the HYDRA without the need for a PC! 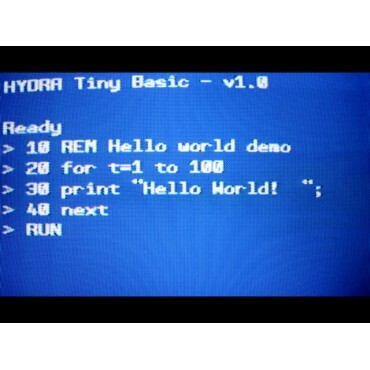 Simply load BASIC into the HYDRA or on the included game cartridge and you are up and running with nothing more than your TV and keyboard. The HYDRA is not only a game console, but a complete computer system with everything you need to get started exploring the fascinating world of game development and the new multiprocessing Propeller Chip! Blank "Experimenter" Card to Design Your own Add-On Hardware. "Game Programming for the Propeller Powered HYDRA" hard copy book by Andre' LaMothe.